"Anthem" is set to be released in the fall of 2018 for Windows Computer, PlayStation 4 and Xbox One X. "Anthem" is slated to become BioWare's biggest hit in years, and based on developer's recent job listing, the title has the potential to last longer than anyone would expect. This will not be surprising, especially if the game manages to do very well in sales. As reported by Game Rant, BioWare is now looking for a live search executive producer for "Anthem." 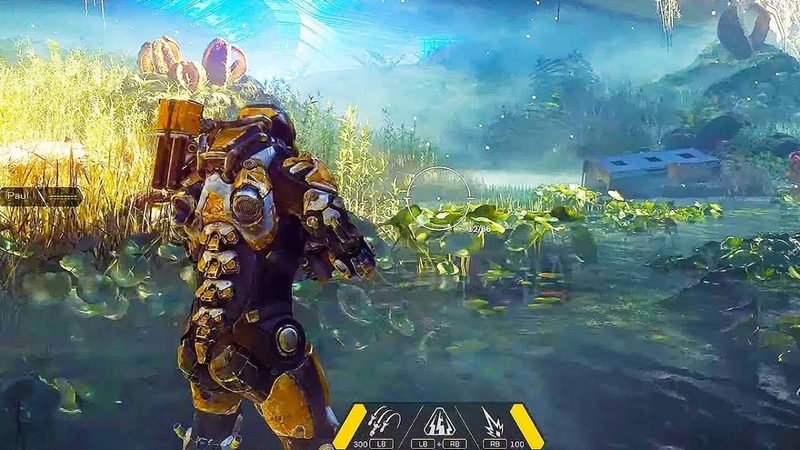 This might sound like a regular, short-term stint for a role-playing video game (RPG), but the job descriptions give hints that "Anthem" is here to stay for several more years. To note, the producer post needs someone who can handle the game design, systems, and economies of the game. Moreover, the aspiring producer must see that the player engagement will be sustained for "years of successful live game service." Apparently, BioWare is determined to keep the momentum of players going in "Anthem," even as the public has yet to experience the game itself. To recall, Electronic Arts already revealed its plans to develop "Anthem" in a similar fashion as Activision and Bungie's popular shooter game series "Destiny." After the release of the game this year, the studio intends to expand the game to a 10-year franchise. In other news, "Anthem" is being rumored to feature virtual reality contents shortly after its launch. A Reddit member predicts that BioWare is planning to introduce a VR gameplay, as shown by a game writer's Twitter post. The writer in question is Jay Watamaniuk, the person behind BioWare's recent hits "Mass Effect 3" and "Mass Effect: Andromeda." His tweet includes a photo taken from the company's Christmas party, in which a booth with the title "Anthem VR" was captured on the spot. The fans are convinced that this booth is a hint of the game's upcoming VR support, although the presence of such booth at a BioWare party could mean a lot of things. "Anthem" is set to arrive on PlayStation 4, Xbox One, and Windows PC in fall 2018.